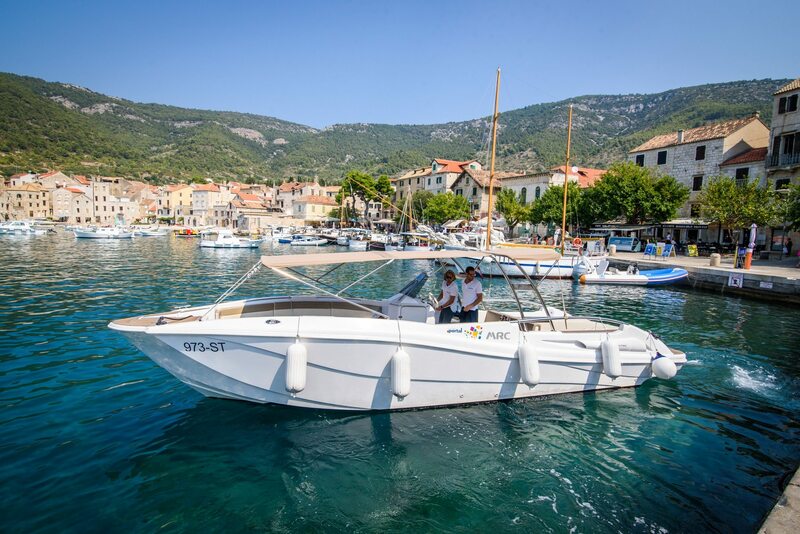 Private boat trip – take advantage of this perfect getaway to spend a day relaxing, sunbathing and swimming in crystal clear Adriatic sea. 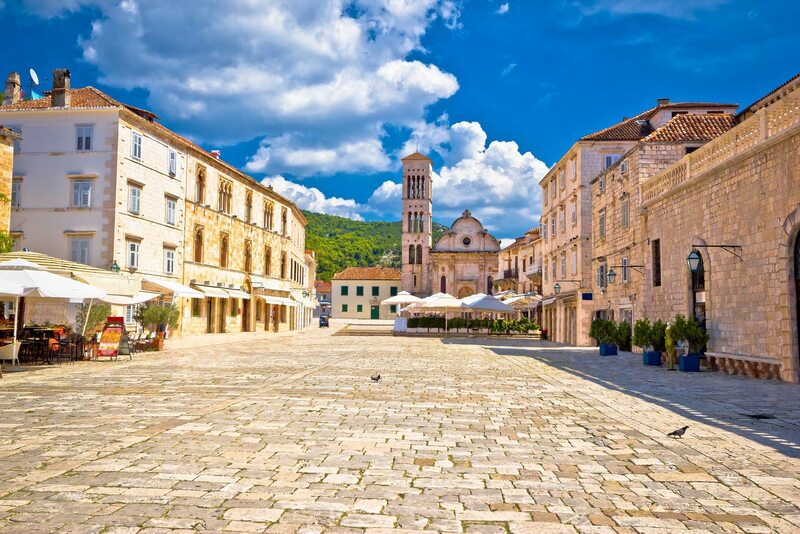 At the arranged meeting point and desired time starts your full day boat trip. 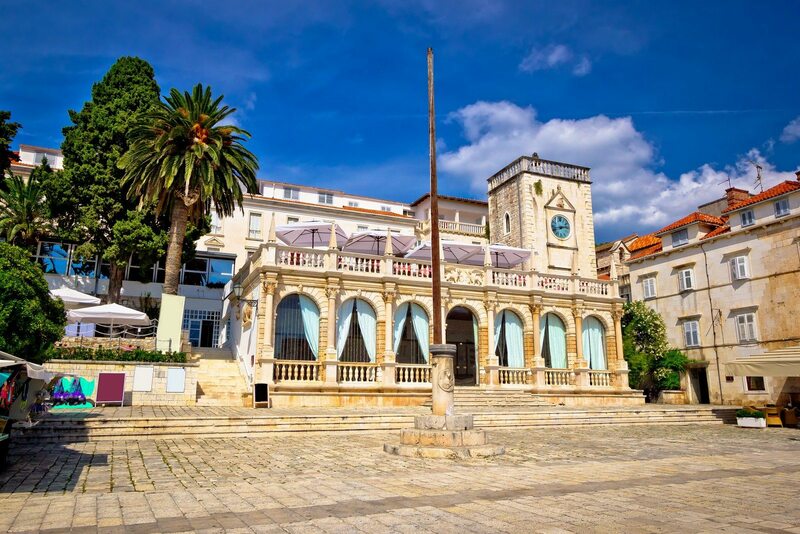 With a private boat and skipper enjoy the boat ride with your family or friends and admire the breathtaking scenery of Split`s neighbouring islands. 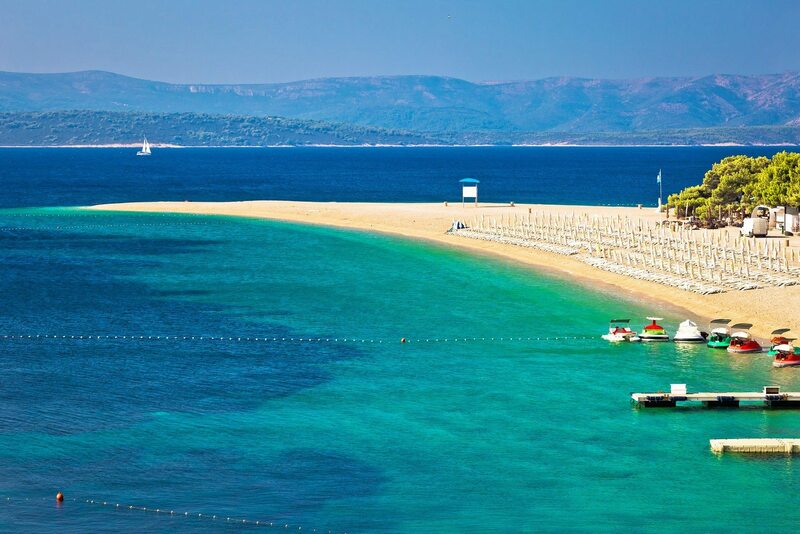 Zlatni Rat beach on Brač island is considered to be one of the world’s most famous vacation spots and attracts many tourists dreaming of a lovely destination to spend their day sunbathing, relaxing or exploring the beautiful wonders of Croatia’s history, culture, wine and beach activities. 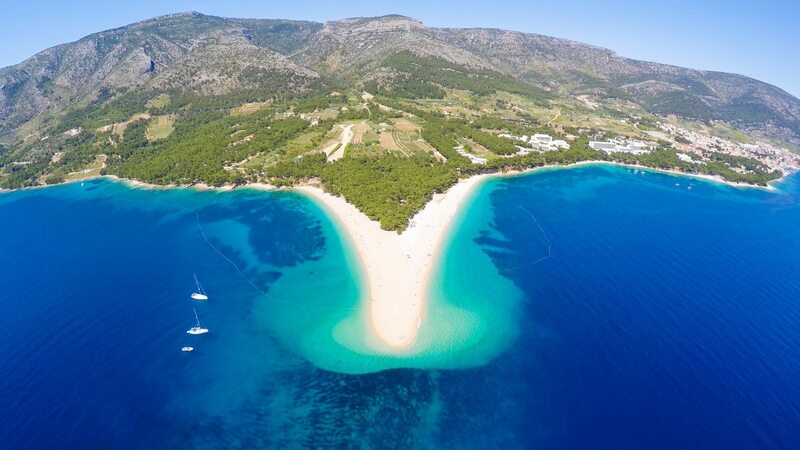 This beach penetrates the sea almost vertically and changes its shape, location and length depending on the influence of the wind and sea currents. You will have enough free time for lunch and to relax on the beach. 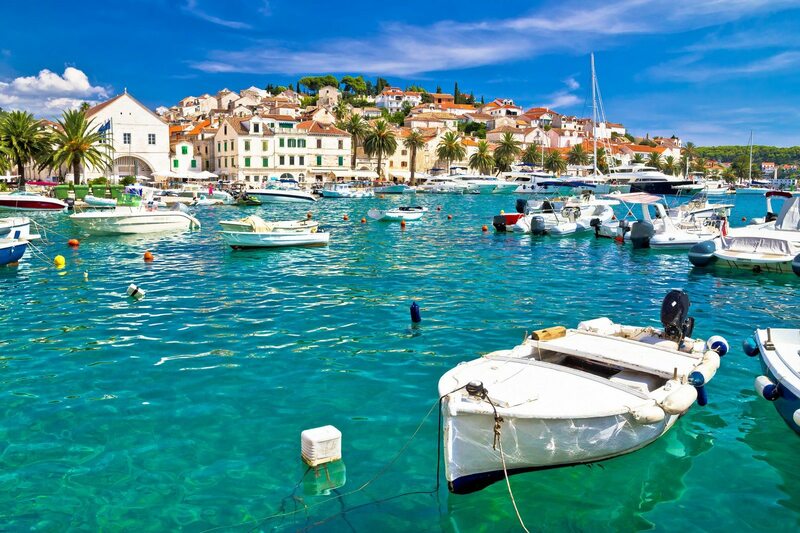 Enjoy a boat ride and sea views while you continue your trip to Hvar town, one of the most beautiful harbors in the world. Make the most of your free time to discover its ancient architecture and feel free to climb up on the Fortica fortress. 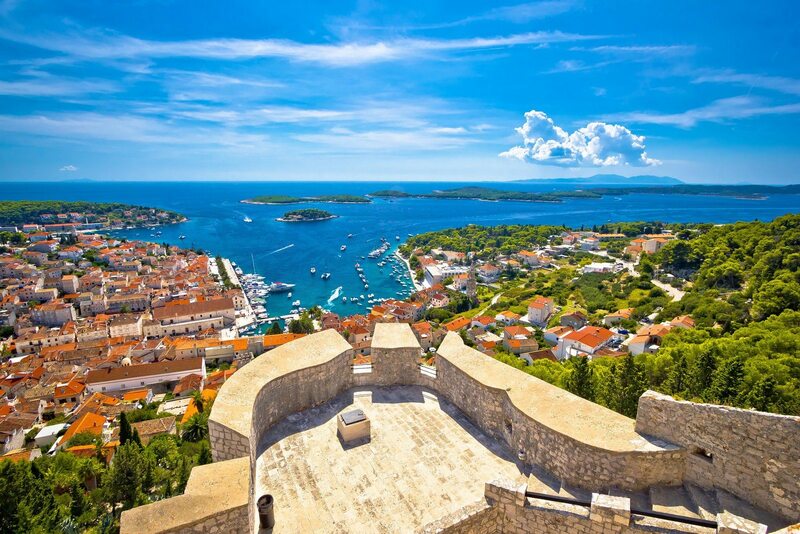 After this beautiful and relaxing day take in last views of the Adriatic and its islands while returning to Split. If you have special wishes your private skipper will adjust the itinerary to your special needs and interests.